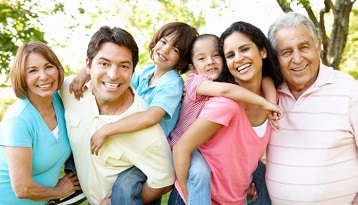 Parent and Grandparent Sponsorship Program Opens January 4, 2016 (Audio) - Canada Immigration and Visa Information. Canadian Immigration Services and Free Online Evaluation. On January 4, 2016, Citizenship and Immigration Canada will begin receiving 10,000 sponsorship applications for parents and grandparents (PGP) of Canadian citizens and permanent residents. In practice, the requirement to demonstrate past income through CRA issued documents means that new permanent residents to Canada will have to wait a minimum of 3 years from landing before being eligible to sponsor their Parents and Grandparents, unless they held temporary status in the country prior to receiving permanent resident status. As well, the minimum required income must be met from the date on which the sponsorship application is signed until the day the sponsored family members become Canadian permanent residents. Individuals who meet the above criteria, and also meet the general criteria for sponsoring family members, will be eligible to sponsor their parents and grandparents for Canadian Permanent Residence. 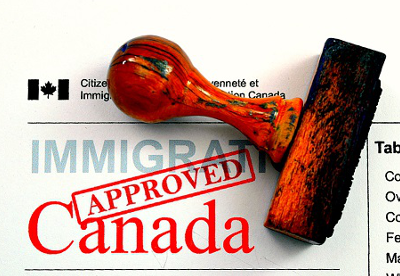 Parents and Grandparents of qualified applicants, who do not meet the annual application intake threshold, may continue to apply for temporary admission to Canada. Parents and grandparents of Canadian citizens and permanent residents intending to obtain temporary residence to visit their close relatives may apply for extended visitors’ visas known as Super Visas.